For many years my Grandfather and Grandmother ran the NAAFI in St Vincent, and for a time all my Aunties worked under them. 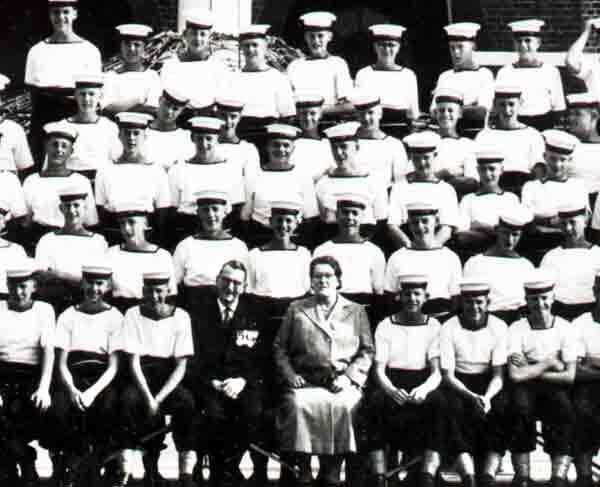 This photograph taken in 1957 was to mark their retirement. 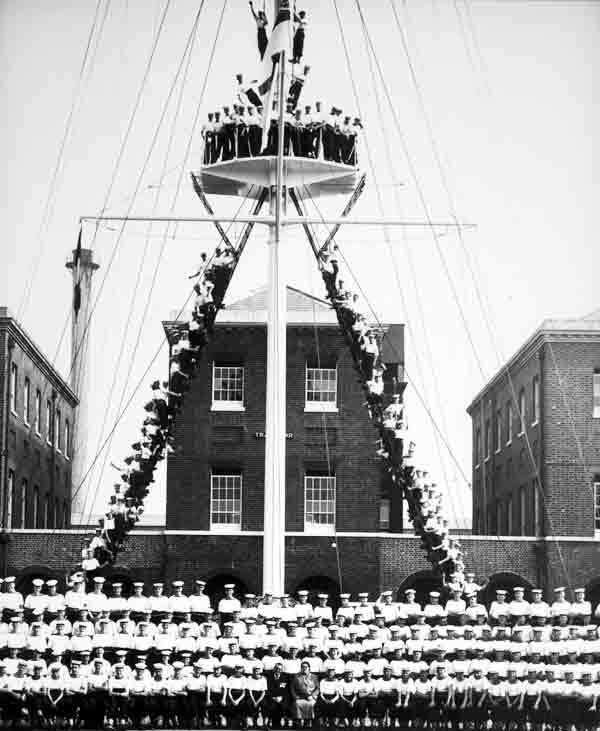 It was in 1927 that Forton barracks was turned into the St Vincent training school for young sailors, which it remained for 40 years until its closure in 1967. Elephants breathe 12 times a minute. It's impossible to snore in the weightlessness of space. The first tennis balls were stuffed with human hair. The average blink of an eye lasts one-tenth of a second.